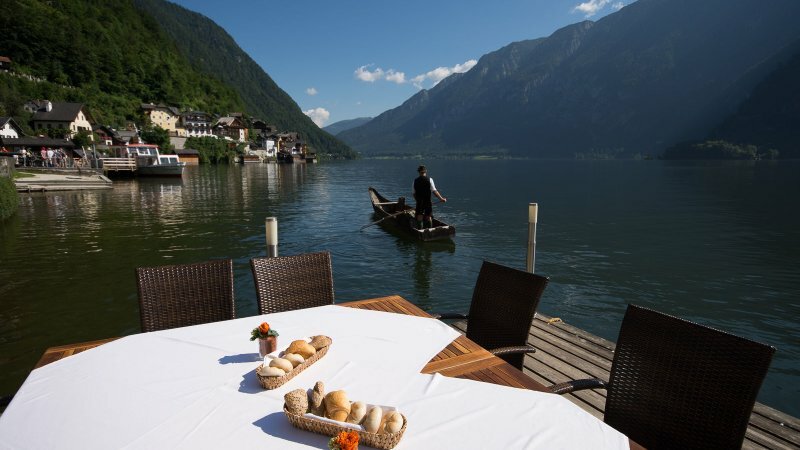 Restaurants in Hallstatt: Lake Side Hotel Seehotel Grüner Baum in the UNESCO World Heritage region of Hallstatt Dachstein Salzkammergut in Austria. 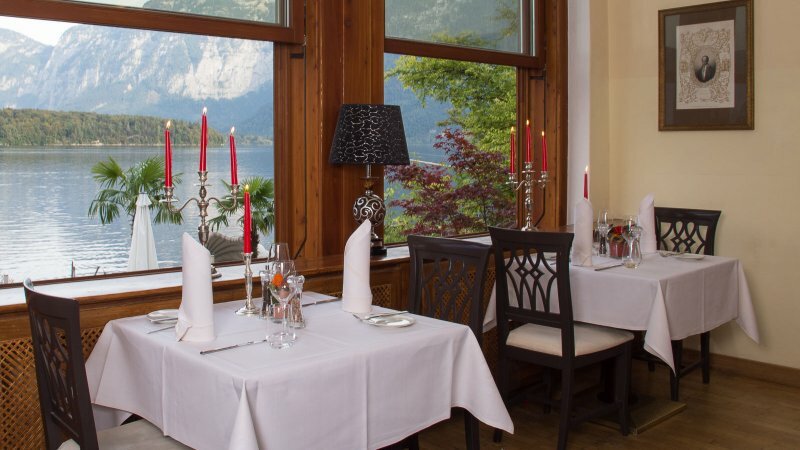 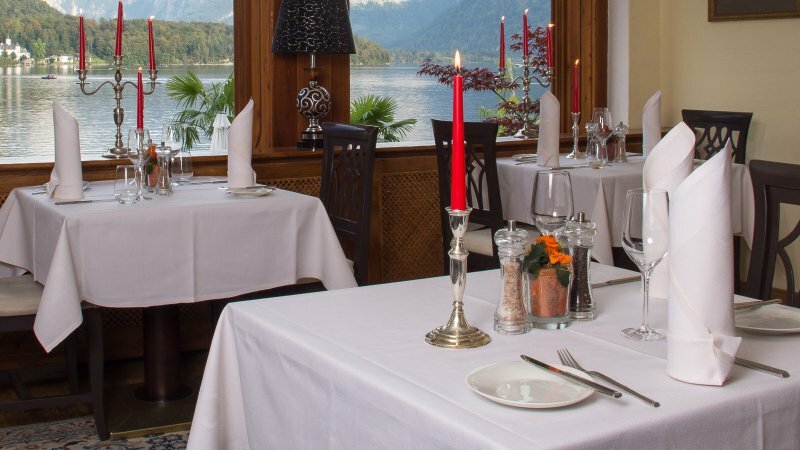 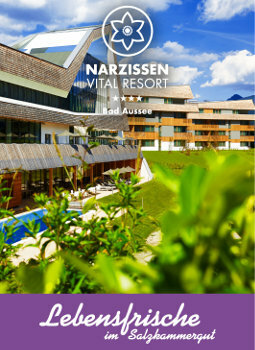 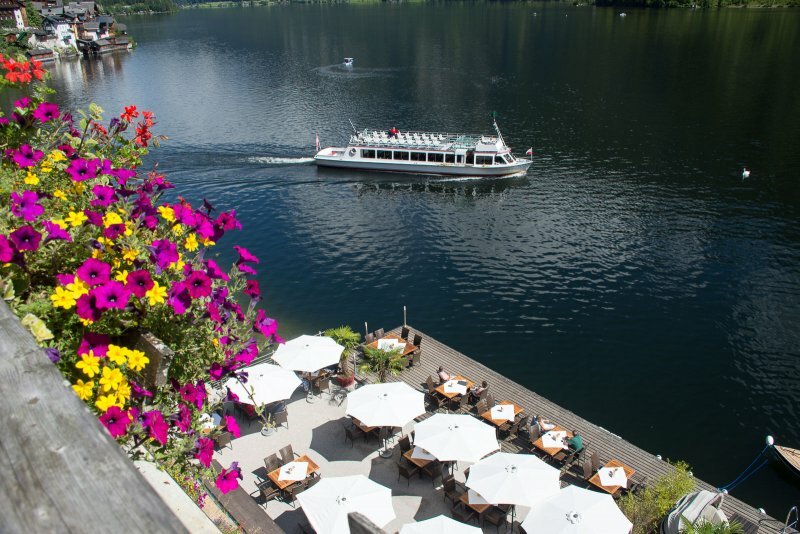 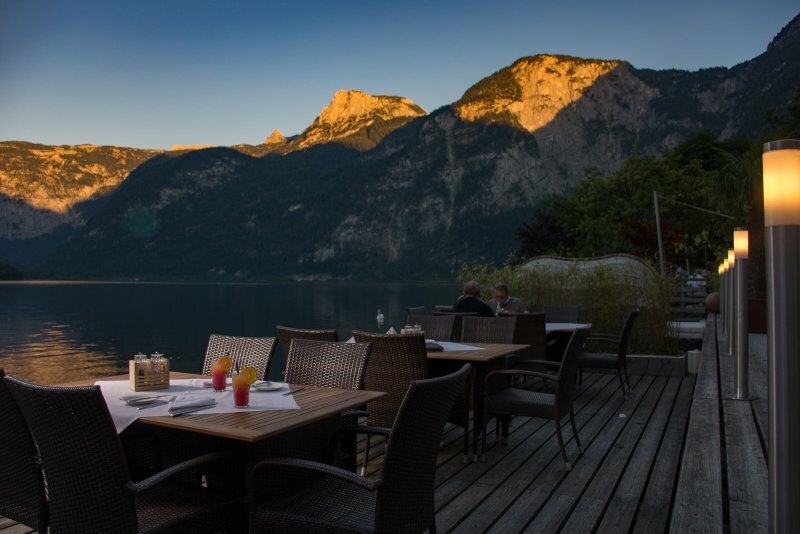 The culinary and gastronomic life and soul of our house are the restaurant "Zum Salzbaron", the "Kaiserstüberl" as well as our lakeside terrace and as a special highlight our new lounge area, located directly at the Hallstättersee. 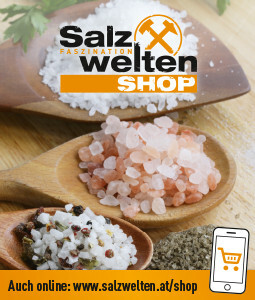 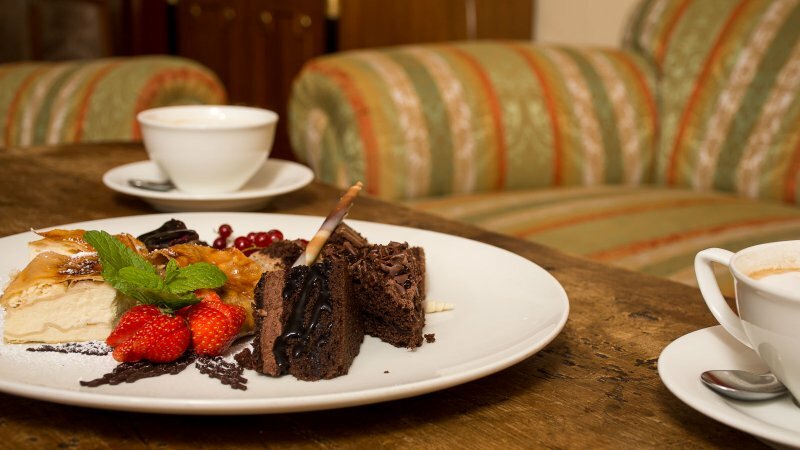 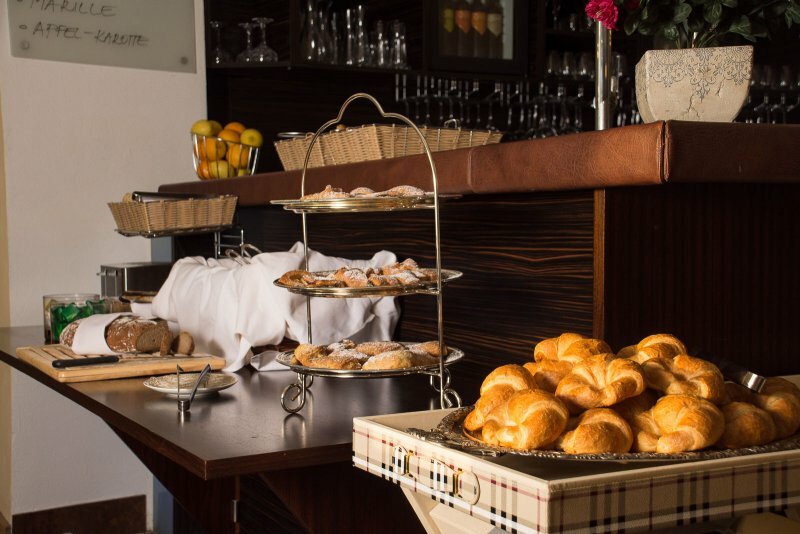 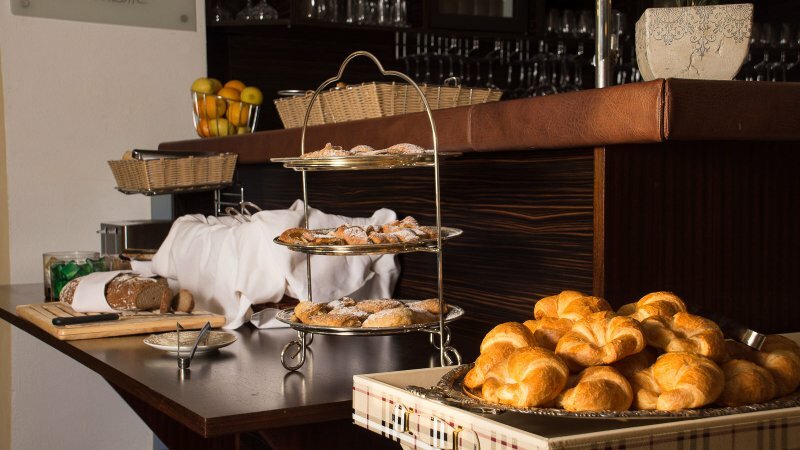 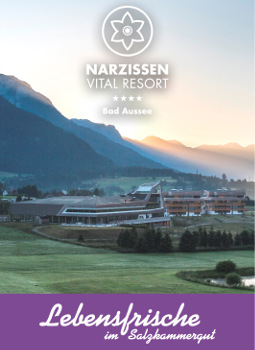 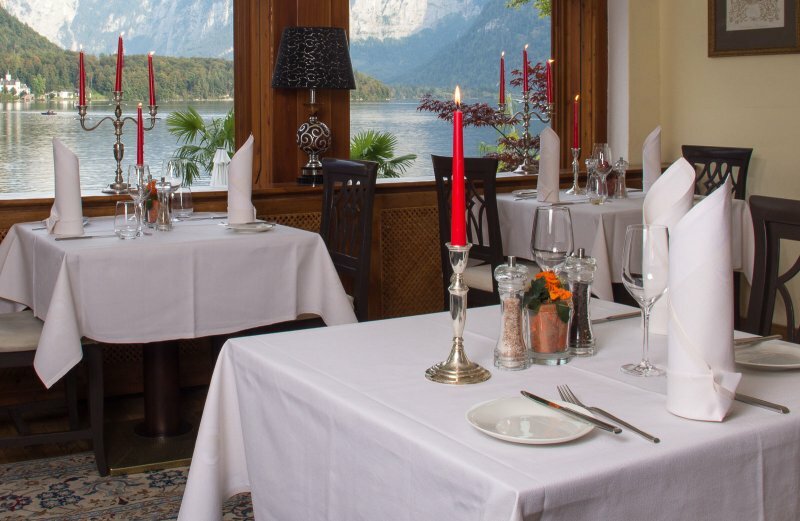 Our Chefs composed an exquisitely mix between Austrian and Mediterranean delicacy. 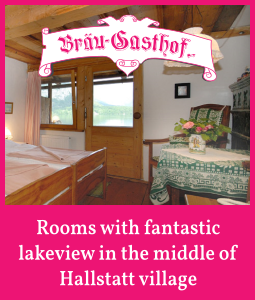 The highlights are the daily freshly caught fishes out of the Hallstättersee, like trout, char and white fish. 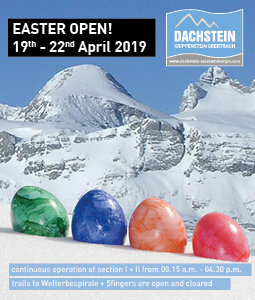 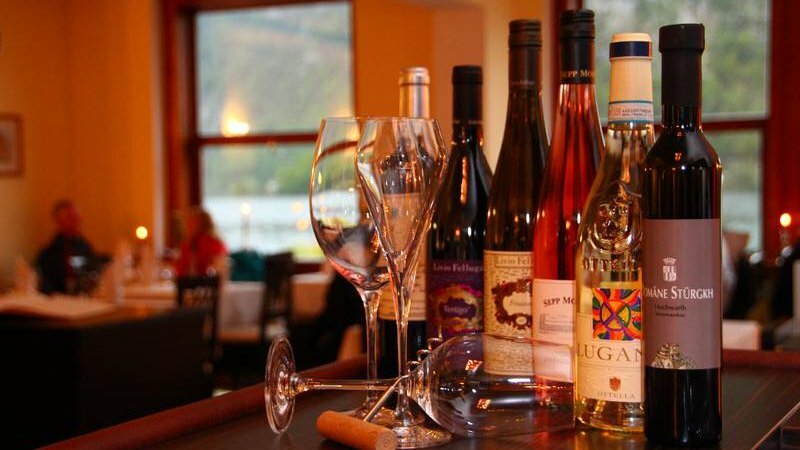 In our extensive wine card, you can select between Austrian wines of highest quality, as well as out of a special selection of international wines. 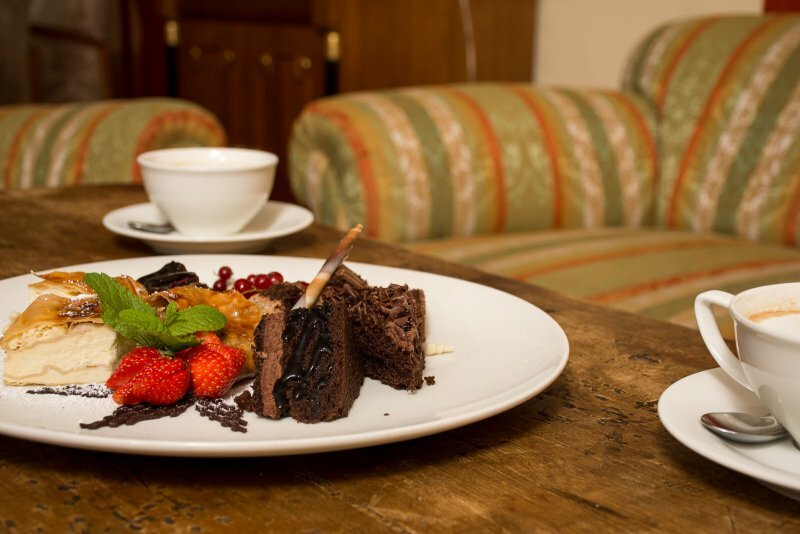 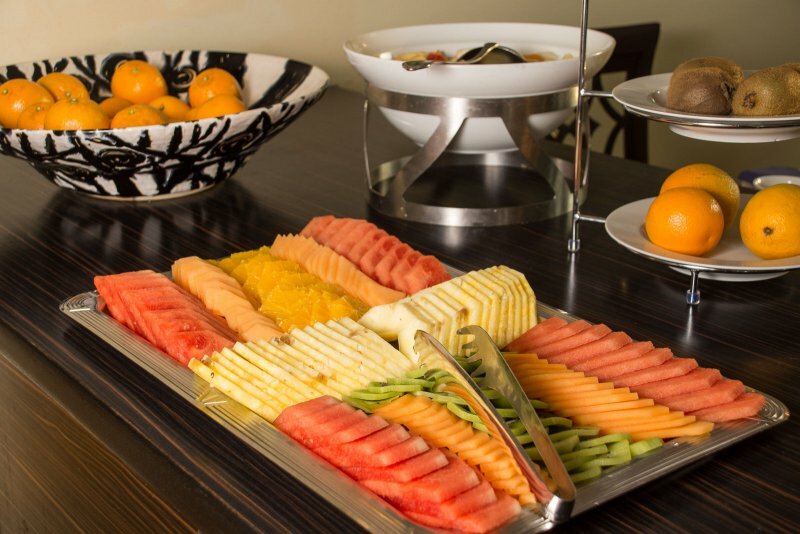 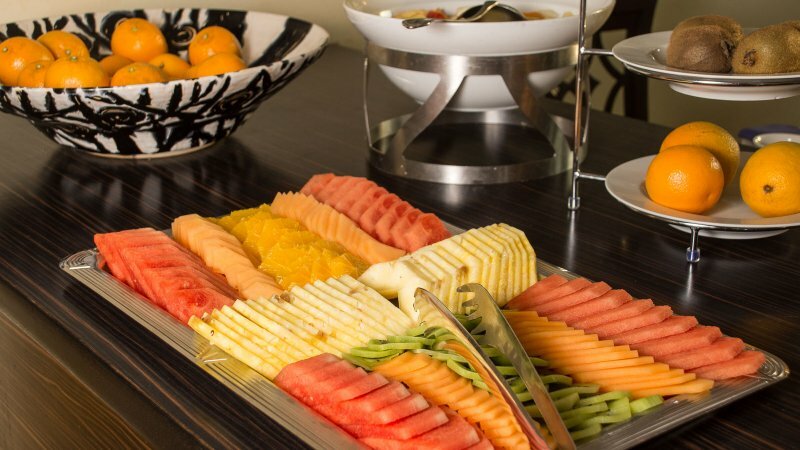 In interpretation of an old saying is our motto: "Food and drink will anoint the body and inspire the soul". 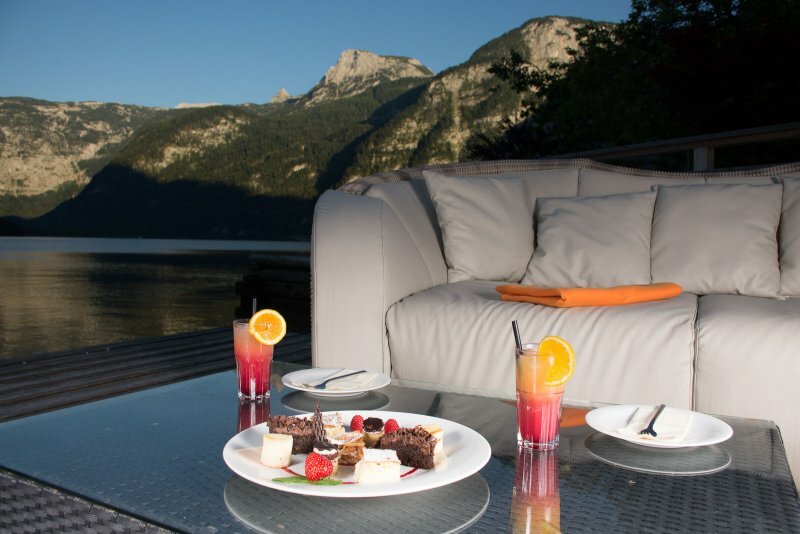 Lake Lounge: Lean back and relax in the lounge’s comfy furniture. 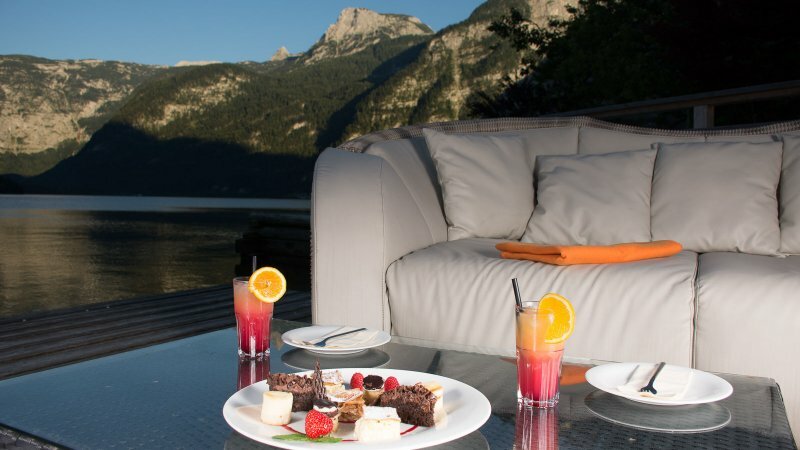 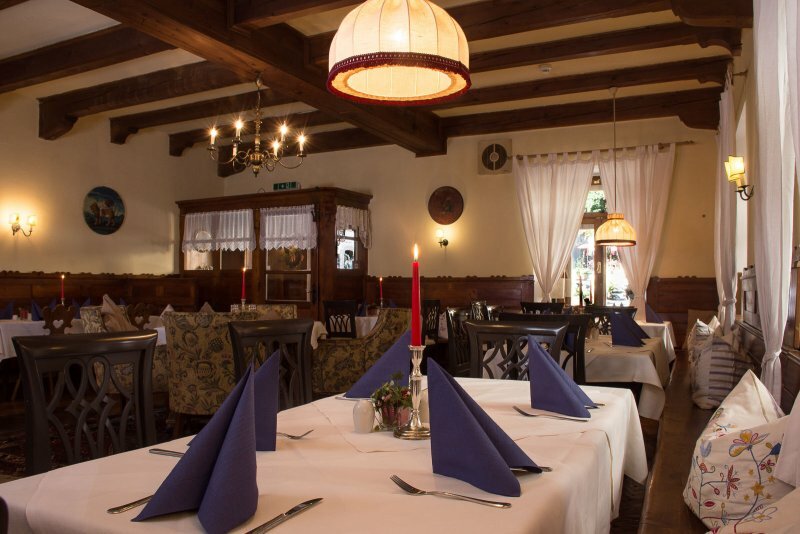 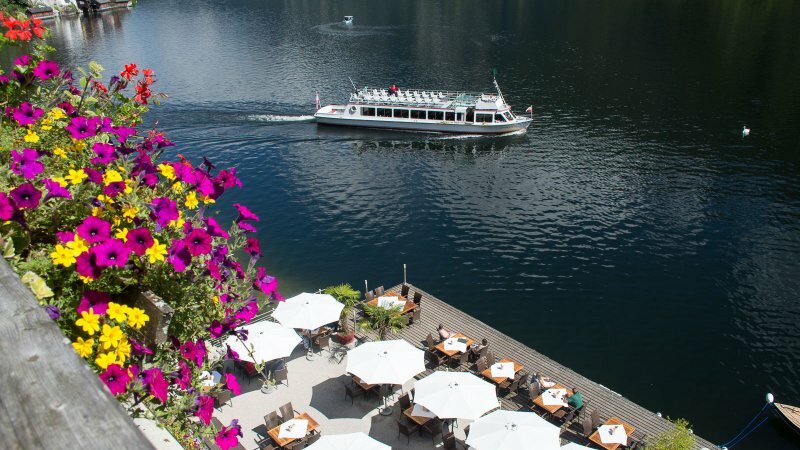 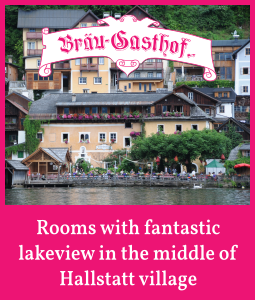 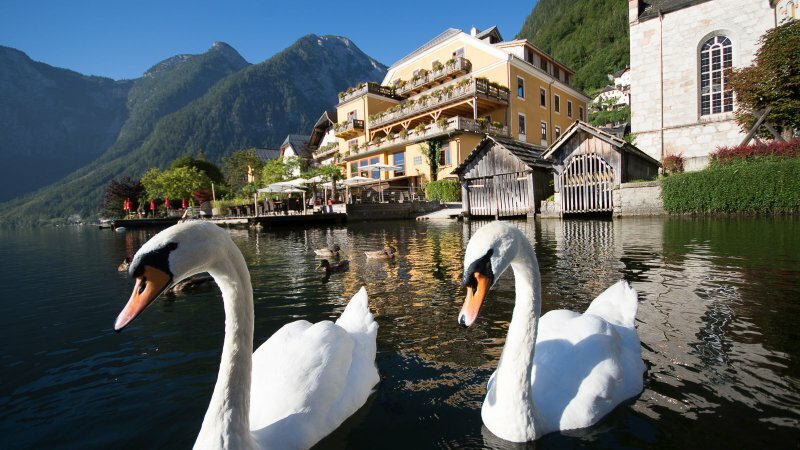 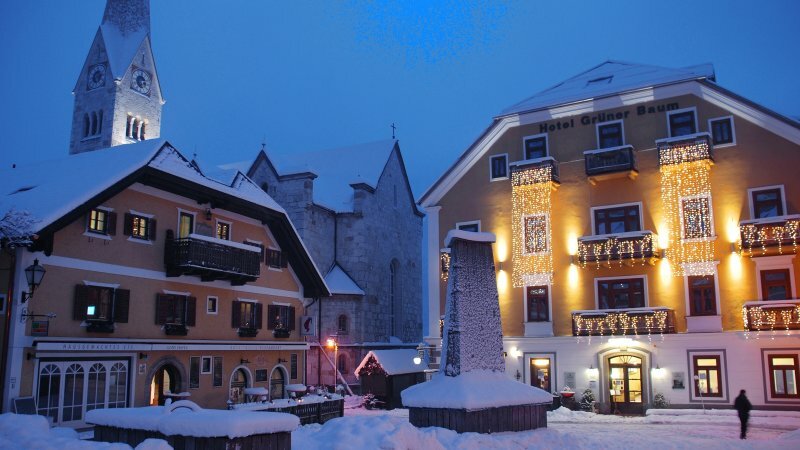 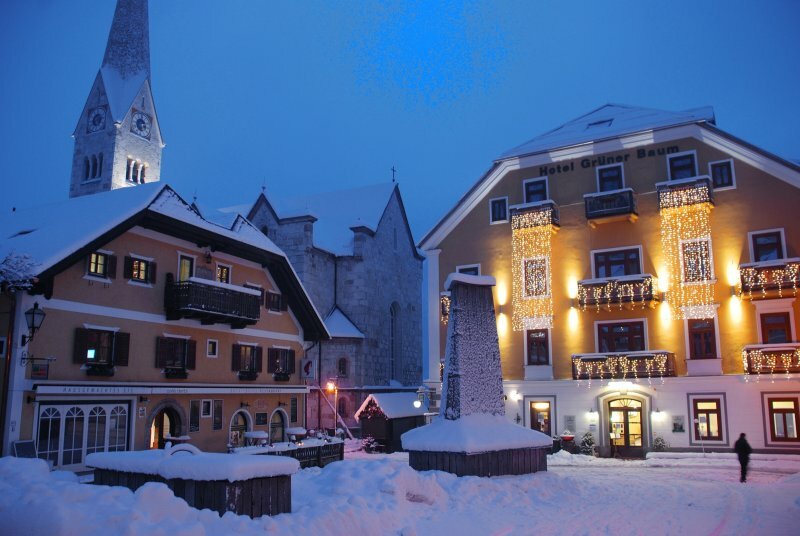 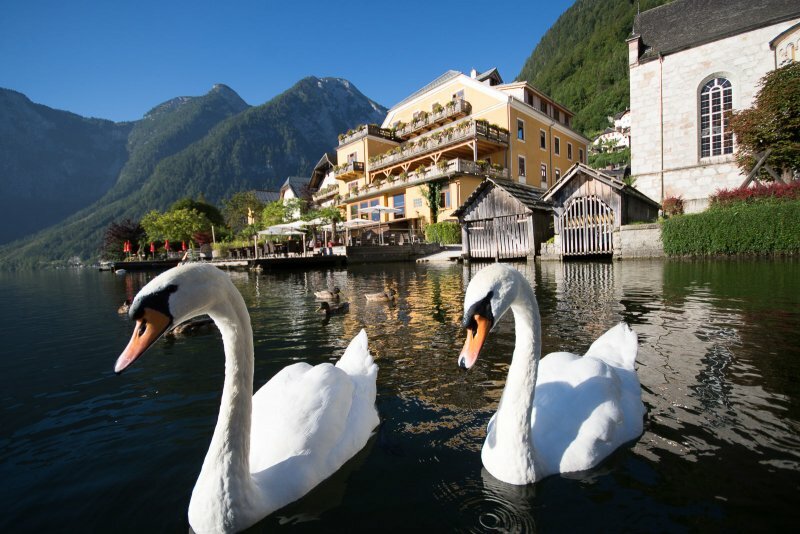 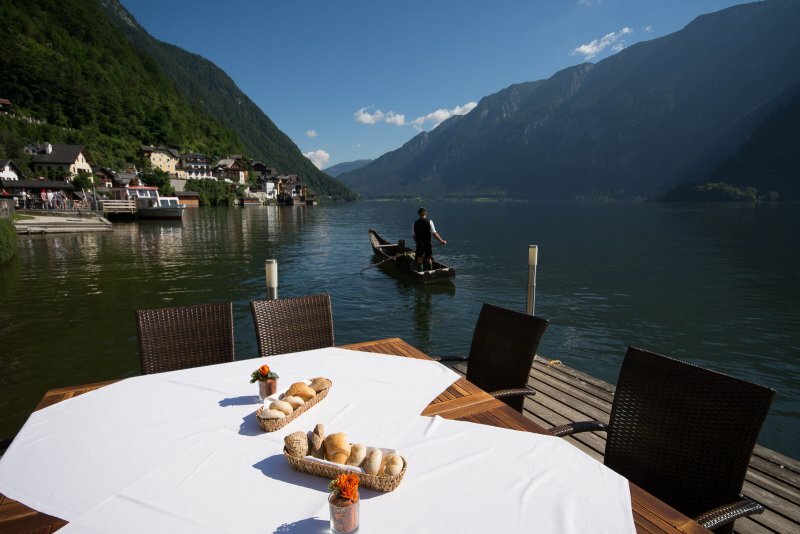 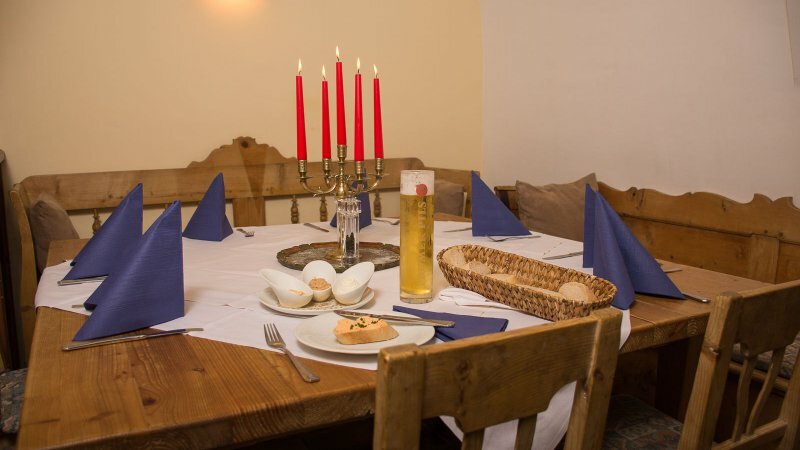 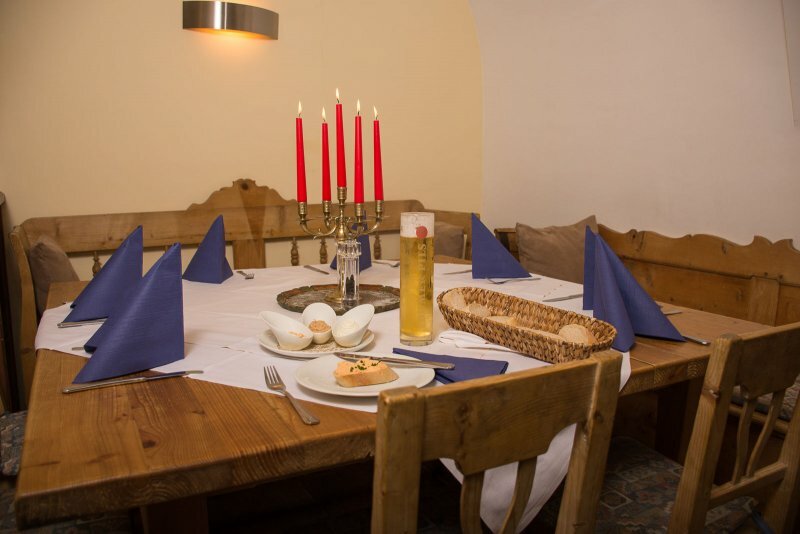 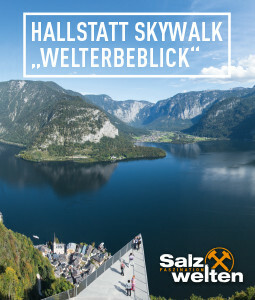 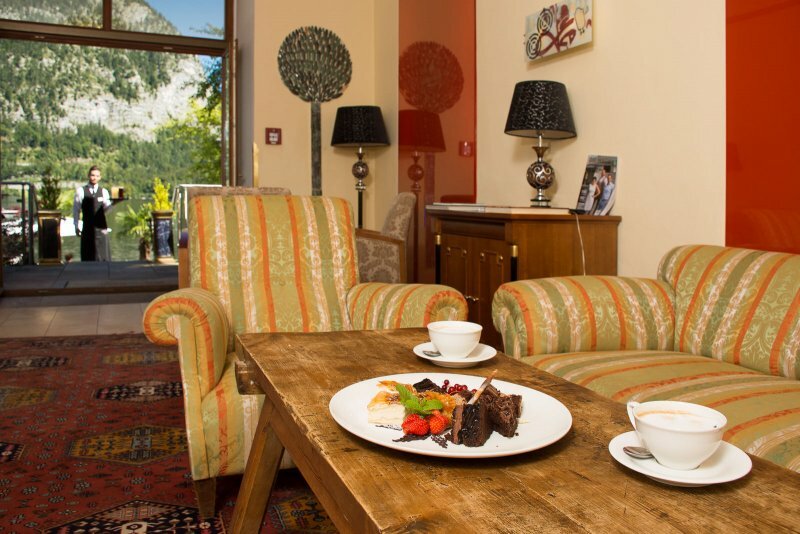 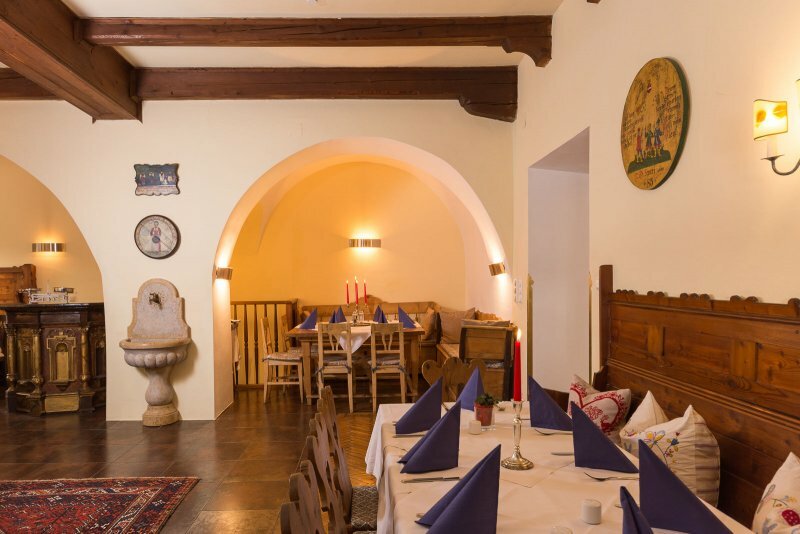 Enjoy an aperitif, a snack or simply a short break from the hustle and bustle of Hallstatt. 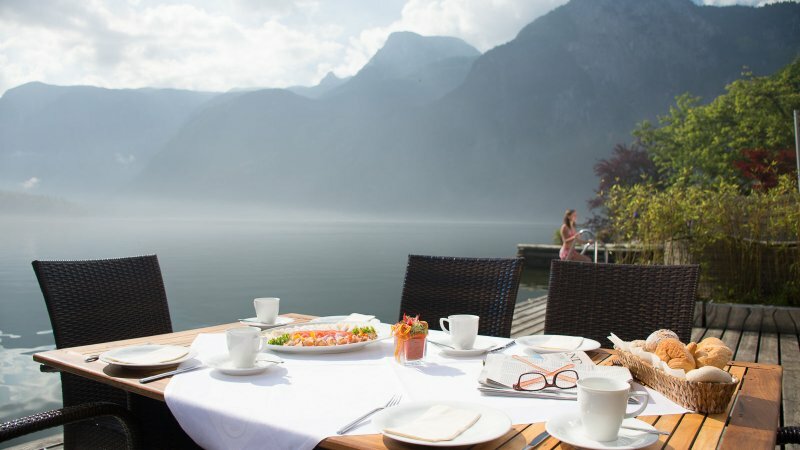 Pure relaxation! 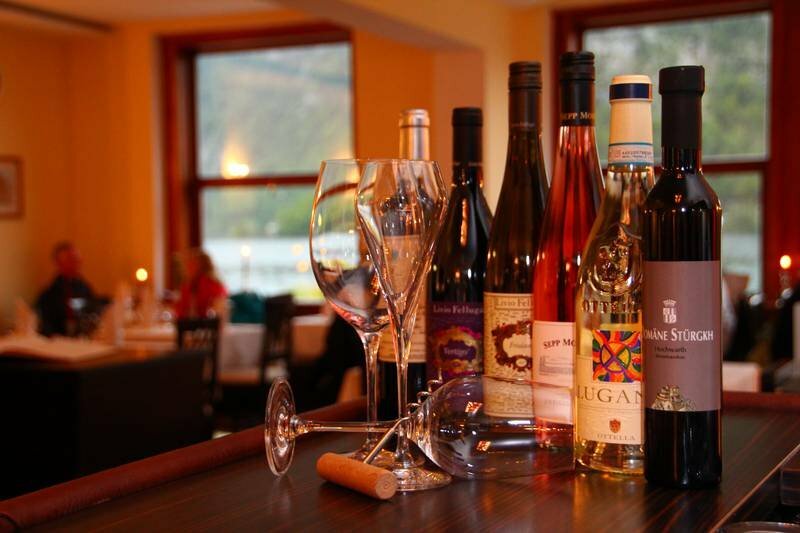 Bar: Finish out your evening in our bar. 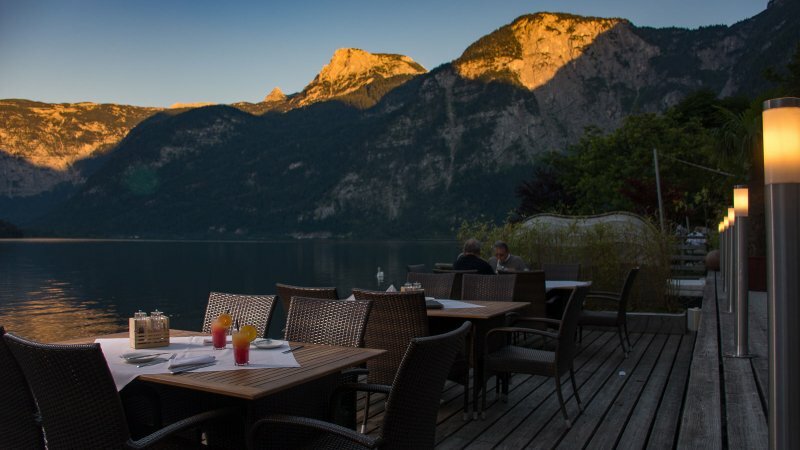 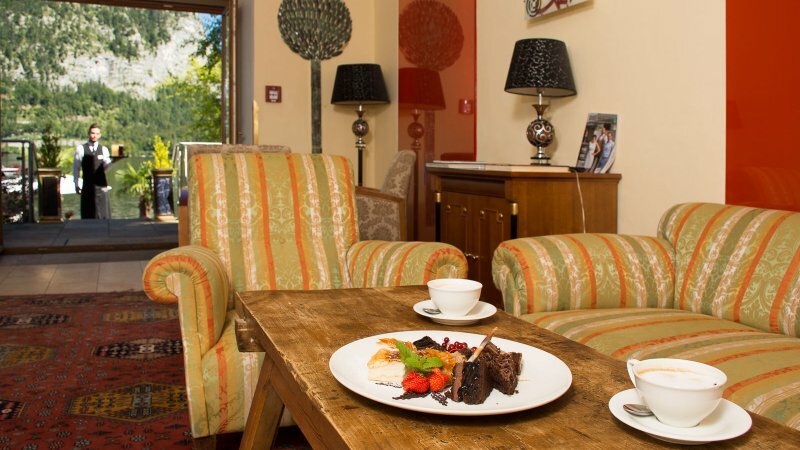 In addition to a selection of international cocktails, we also specialise in anti-alcoholic beverages including alcohol-free wine and cocktails as well as high-quality organic fruit juices and teas. 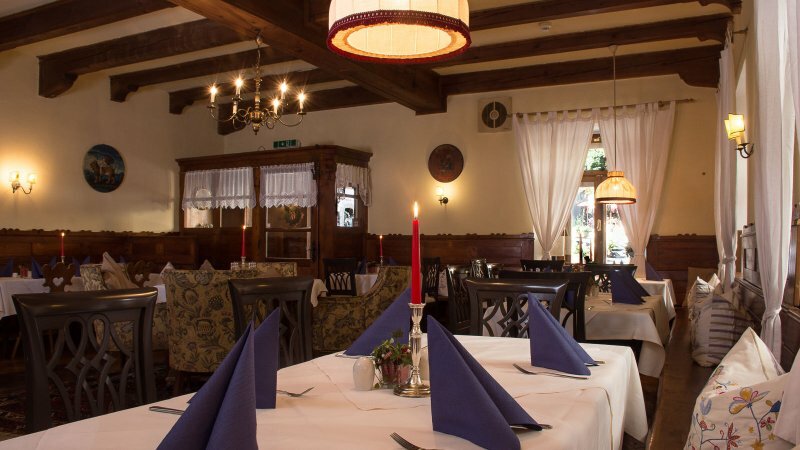 We are happy to make recommendations. 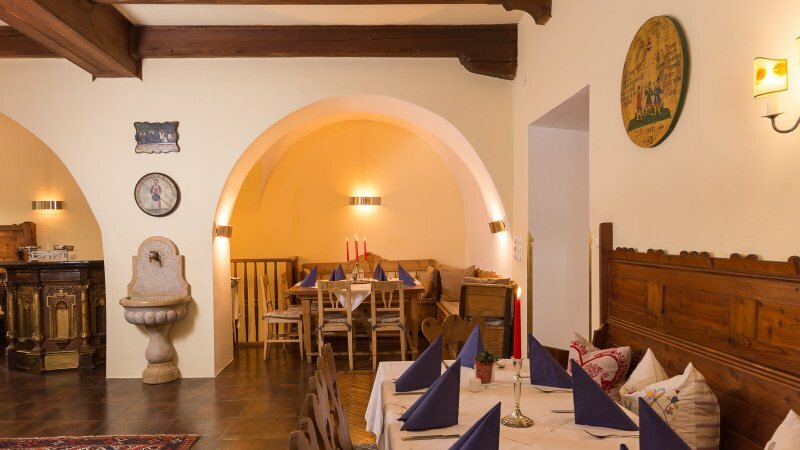 Since 2014 our restaurant is listed in the gourmet magazin Falstaff with 80 points this represents one fork.